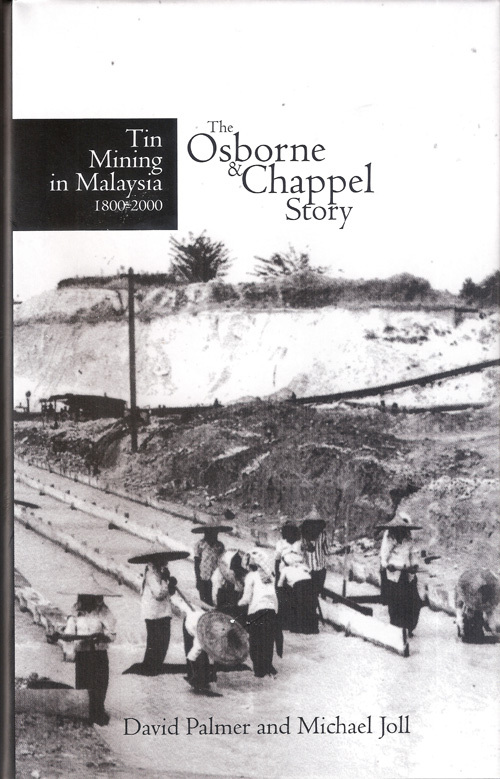 “Tin Mining in Malaysia: the Osborne & Chappel Story” was launched today by YB Dato’ Sri Dr. Ng Yen Yen, Minister of Tourism Malaysia, in conjunction with the opening of Gopeng Museum’s second premises, the Heritage House, Gopeng. 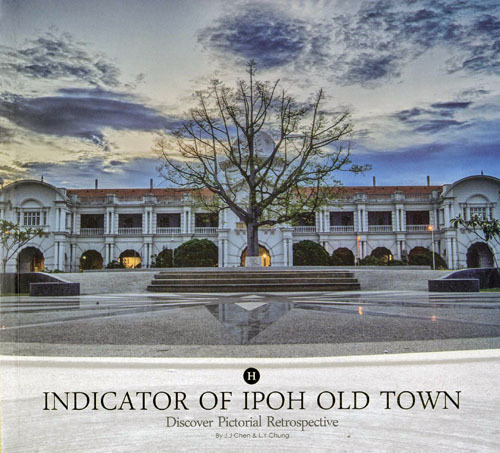 The book, written by David Palmer, who was part of O & C in Malaysia from 1960 until he retired, and Michael Joll, also an O & C employee for many years, covers tin mining in Malaysia over 200 years, with a short history of the mining industry from the early Colonial days until tin was no longer important in the 1990’s. 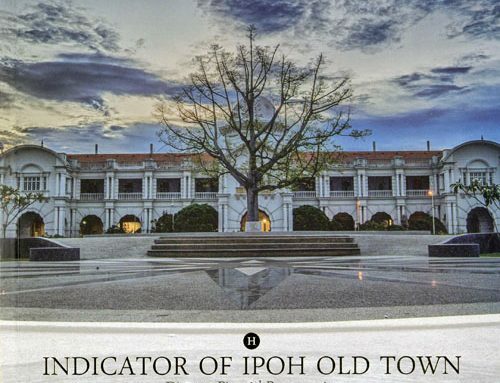 It also covers the span of O & C’s long and important involvement in the tin industry of the Kinta tin fields and the towns of Gopeng and Ipoh and tells what happened when the tin mines closed down. For the technically minded a section of the book describes the various mining techniques. 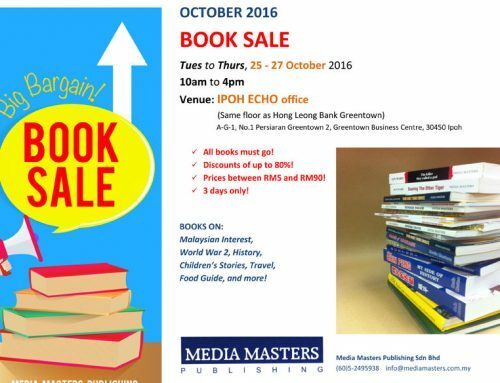 With 352 pages, hard covered and featuring a wealth of original illustrations, the book is priced at RM100 / GBP20 (excluding packing and postage). 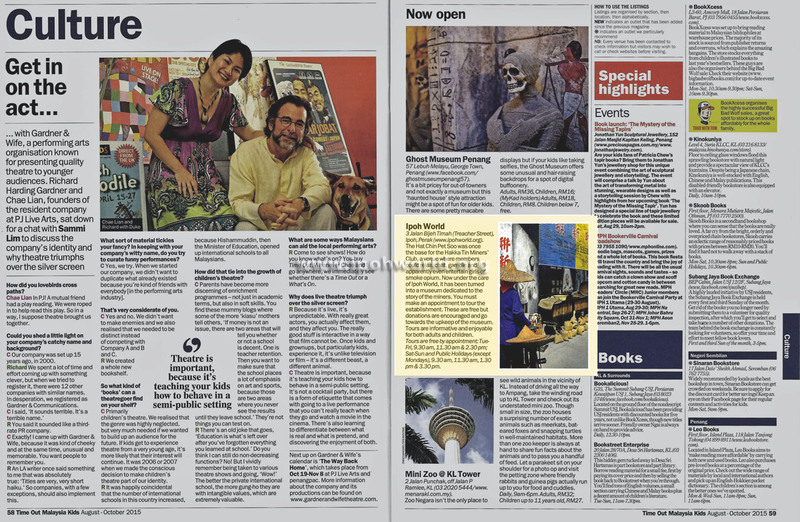 It is available direct from the Gopeng Museum or can be ordered by email to mataniph@yahoo.com. I have got my copy so make sure you get yours. 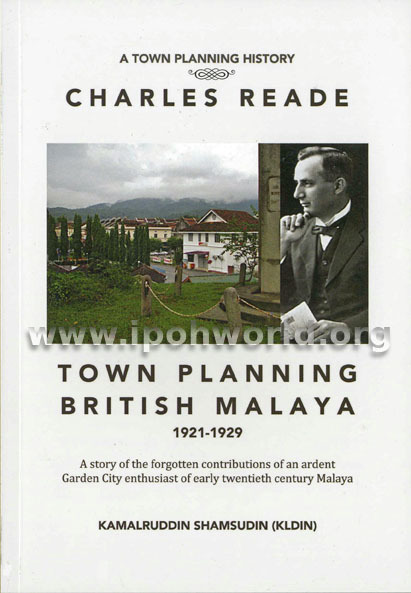 It is good value and will make a darn good read as well as a definitive reference book for those who do not remember the tin mining heydays of the Kinta Valley. Thank you very much for the book and for the kind message you wrote to me. The book is very impressive and readable. I do appreciate the hard work. I had already bought the book, so now I have a nice present for a friend. I lost your email address. Please send it. 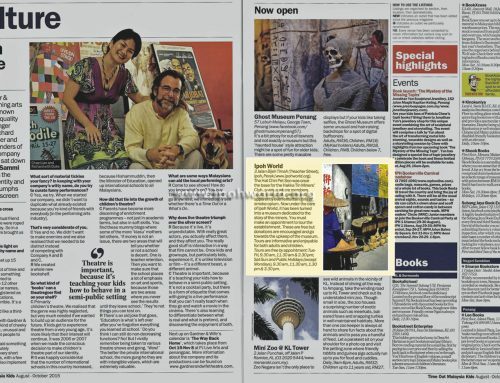 Are you talking about Tan Sri Hew Sze Tong’s museum? Does anyone know about the Sungei Pari mine about 1914 -1915 its location, ownership, management? Recently our family had some of my father-in-law’s movies from the 1930s converted to dvds. 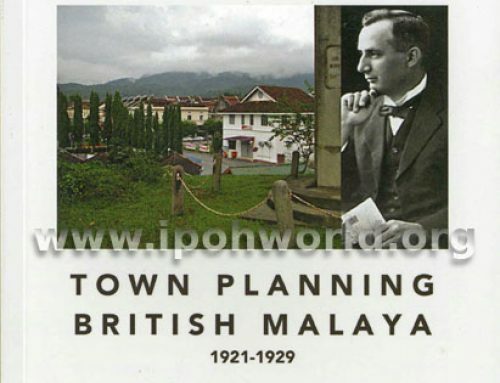 He was a New Zealand surveyor/administrator working for the British Colonial Service in Malaya. There is film (moderate quality) of several different mining operations. One of these mines seems to be near a pontoon bridge over shallow water. The family would like to know the locations of these mines and other information and wonder if your book would cover this. 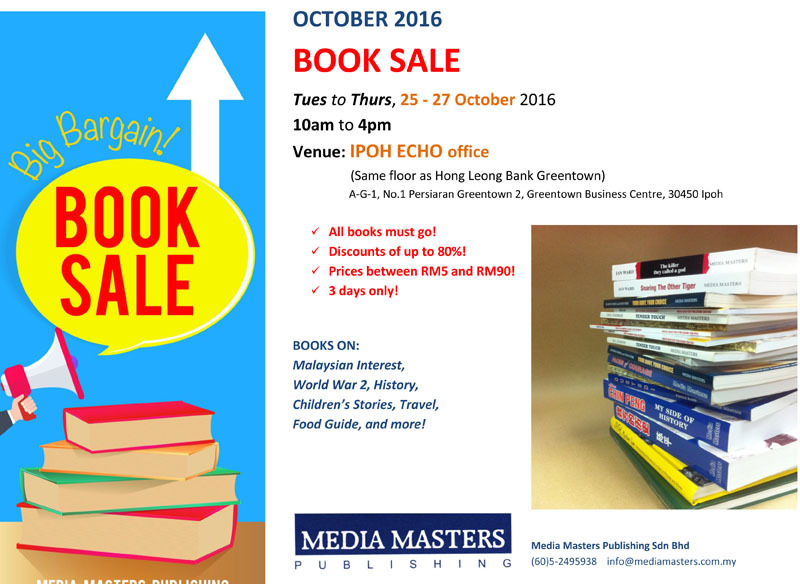 The book is primarily about the compant O & C and Gopeng. It does not have photographs and therefore I doubt it will help. However we have many hundreds of photographs and if we were to see the film we may be able to help. Would it be possible to send me a copy of the DVD so that we can do a comparison as we do have photos similar to your description. I shall send you my contact details by email. We can cover the cost of shipping if required, Ian.